Building a brand is not an easy feat – growing your brand, cultivating awareness, and earning the trust of customers and clients often requires years and years of hard work to accomplish. In today’s uncertain digital environment, one small misstep can potentially cause immeasurable, and in some cases even irreversible, damage to those years of work. 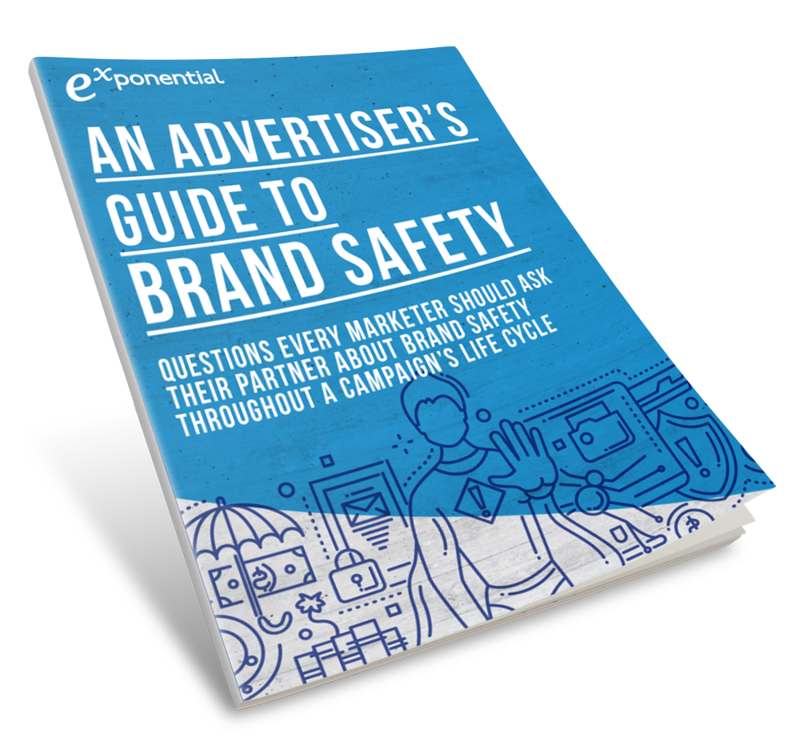 For this reason, brand safety is now more important than ever.